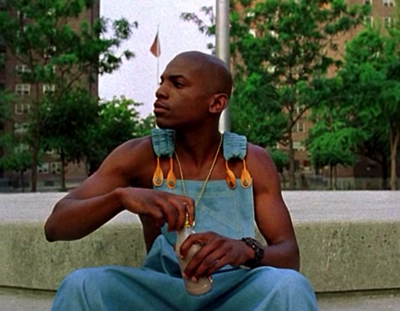 Strike (Mekhi Phifer) is a drug dealer in Brooklyn, working in the projects. He suffers from chronic stomach pain, possibly an ulcer, possibly just stress from his situation. When his boss, Rodney (Delroy Lindo) tells him he needs to step up to stop a rival dealer taking his territory by killing him, Strike confides in his straight-laced brother. The dealer is killed, but it is not clear who the murderer is. The film tells a great story, but since the gritty realism of The Wire, it does feel quite dated and almost a bit sanitized. But it is this and other films by Spike Lee that have allowed things like The Wire to be created.